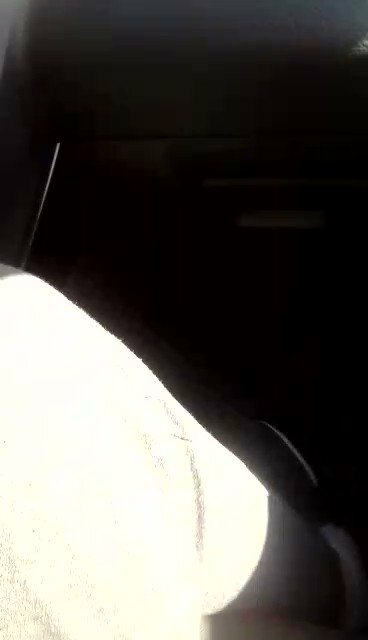 PM Pashinyan announced his resignation to trigger early general election. If new PM is not elected in next 2 weeks, National Assembly will be disbanded. Former deputy police chief Hounan Poghosyan appointed governer of Syunik. 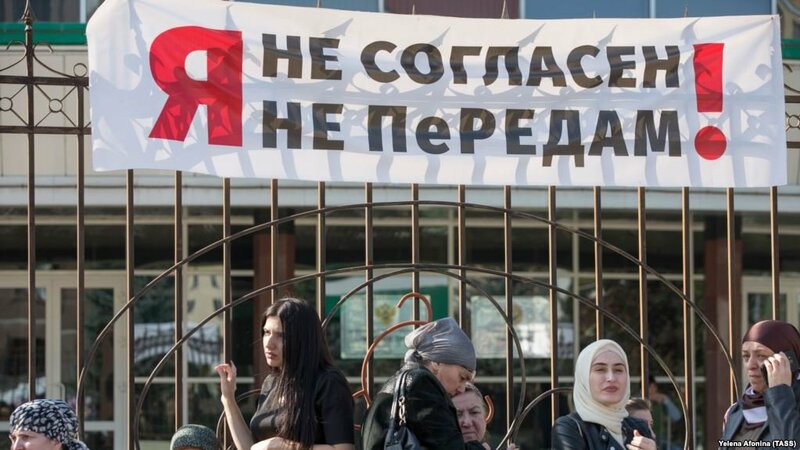 A court in Makhachkala Daghestan Russia has sentenced the city's former mayor to four years in prison on corruption charges. 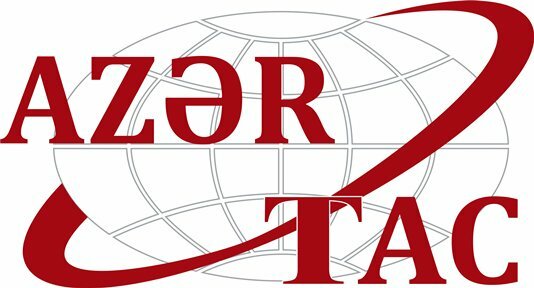 Georgia ranks third among the top seven European countries where the number of cases of measles has increased the most this year, show data from the World Health Organization. 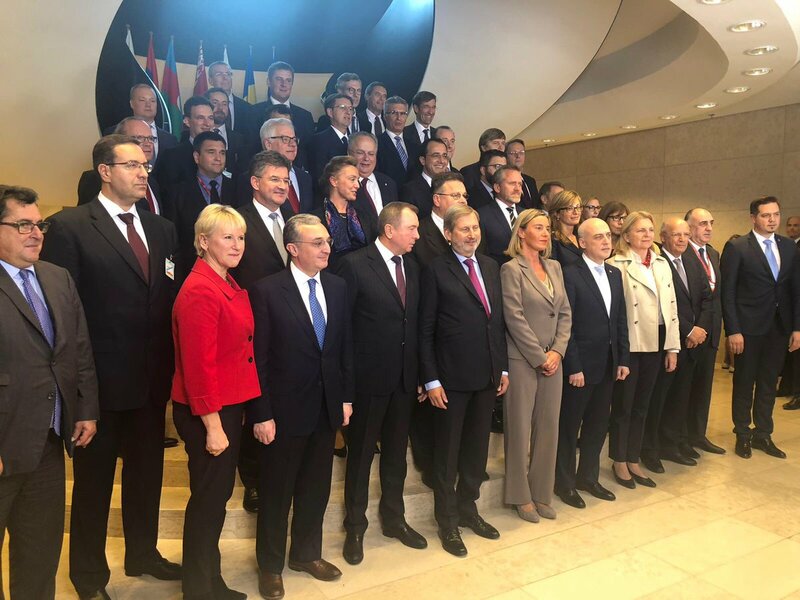 Armenian FM @ZMnatsakanyan at EaP Ministerial meeting in Luxembourg: @Armenia intends to stimulate cooperation with in different platforms of EU and EaP - @EU_H2020, @EUErasmusPlus and other platforms. 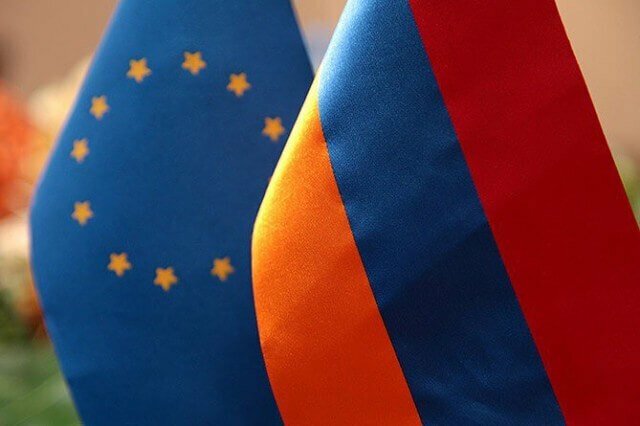 The EU-Armenia CEPA is significant framework of multidimensional cooperation. Armenian PM: Armenia is moving forward on path to democracy,which is an inner belief and value for our society. Fight against corruption, reforms in different spheres and NKconflict also discussed at PM @NikolPashinyan and U.S. Deputy Assistant Secretary of State George Kent meeting. Kocharyan says he will not take part in snap elections or put forward a PM candidate. 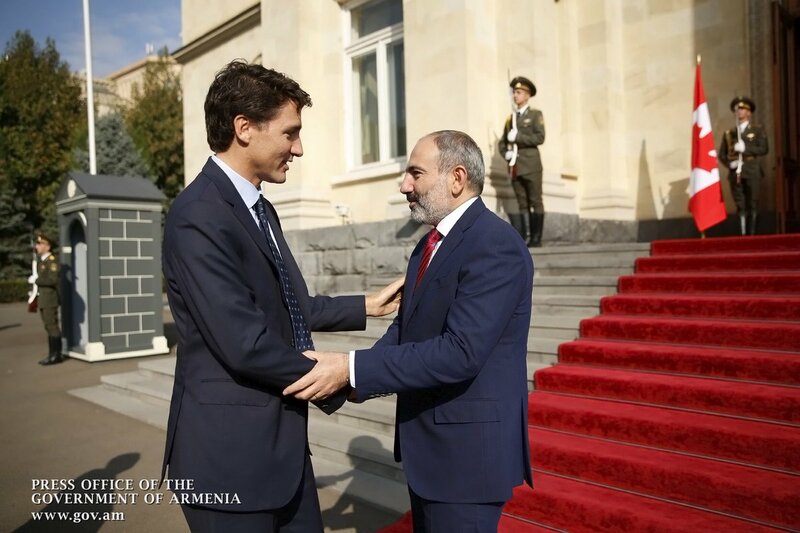 Pashinyan: Today we continued Armenian - Canadian negotiations in the same candid atmosphere as we started yesterday. PM @JustinTrudeau, hope we'll implement all our agreements in near future. 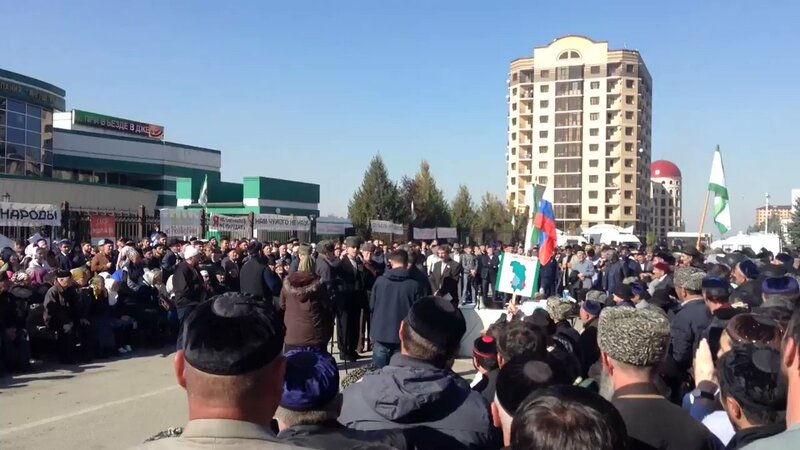 Around 100 people took to the streets in Kaspiysk, a coastal city in the Russia​n Republic of Daghestan, to protest development in the city centre. 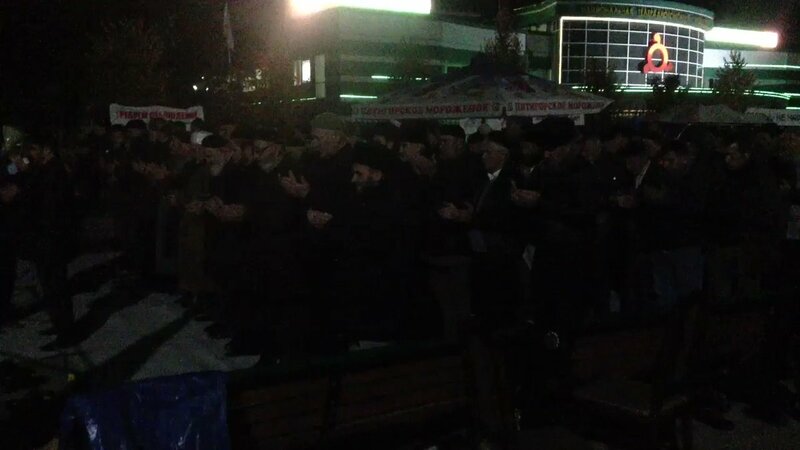 Activists were demanding that Mayor Mahammad Abdullayev not approve amendments to the city's master plan. 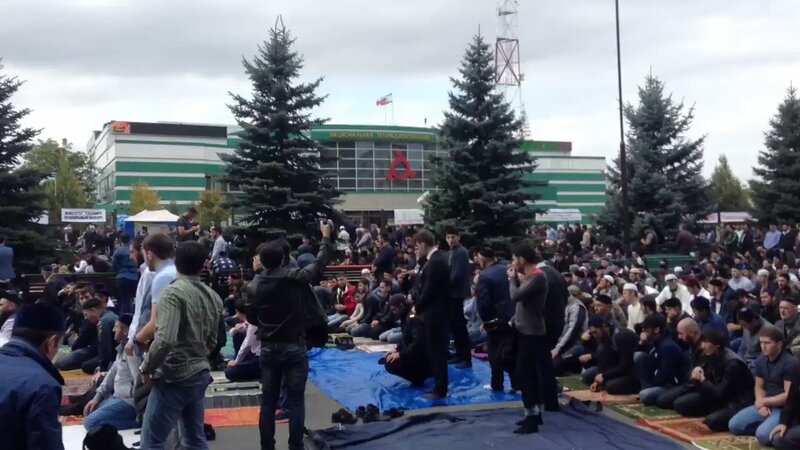 Magas, Ingushetia today: Thousands on the streets for Friday prayers. Demonstrations growing in strength with people arriving continuously. 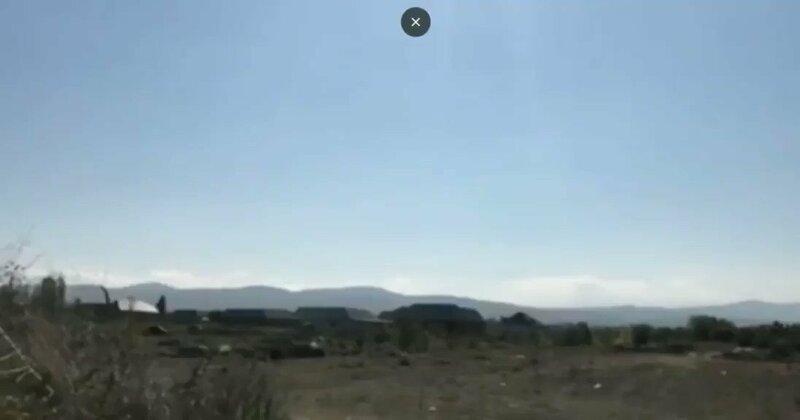 Armenian Prime Minister Nikol Pashinyan says he'll resign before 16 October to trigger early general election and to disband completely discredited National Assembly, which remains dominated by counter-revolutionary and reactionary forces. 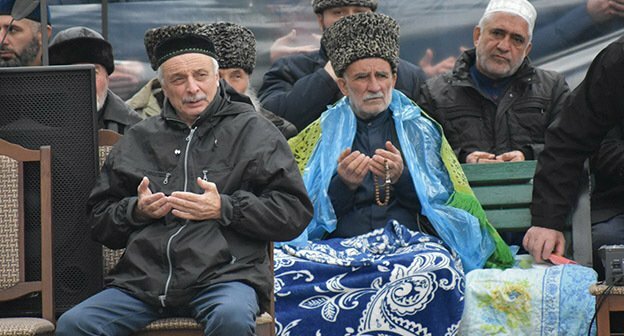 The head of Ingushetia has promised not to disperse an agreed weekly rally against the land deal with Chechnya, because "a forceful [decision] will not give anything"
The territorial dispute between Ingushetia and Chechnya has been artificially provoked and is being maintained from outside, said Akhmed Gisaev, the head of the Human Rights Analysis Centre.